Confinement practices are traditional postnatal practices aimed at helping a new mum recover from the rigours of pregnancy, labour and birth. Therefore, there are plenty of confinement centre is built to serve the mommy and daddy better without trouble the elders. In this high living cost world, most of the new born parents have to work in order to provide a better lifestyle for their little one in the future. However, confinement meals is an obstacle for those who prefer stay at own comfortable home. Below are 5 centre that confinement meals service including of delivery. After Birth Care is a subsidiaries of Shangri-La group created to rejuvenate and revitalize new mothers. A gift and a reward after pregnancy and work. It is the largest Mediterranean-style confinement care center in Malaysia, located at Country Villa, Kajang. Mothers can be pampered and recovered properly while being well supported by a team of health professionals during the confinement period. 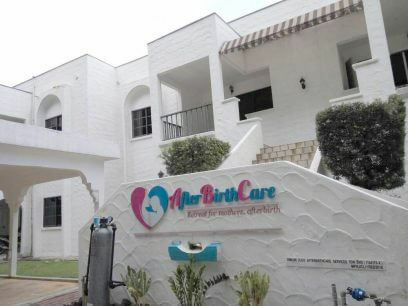 After Birth Care is a one-stop center for women who transform into mothers, equipped with professional medical care team, friendly customer service, healthy Muslim or non-halal confinement meals accompanied with relaxing environment to support your health and your baby’s development. Their goal is to take good care of mothers and babies, but also to support them throughout this maternity journey. After Birth Care do provides value-added services, including parenting classes and breastfeeding support and so on. 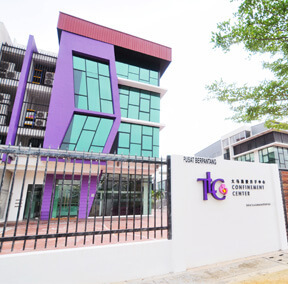 LYC Mother & Child Center is a five-star luxury confinement care service center in Malaysia combines traditional postpartum practices with modern medical expertise, providing adequate and appropriate maternal and newborn care . The LYC offers wide range of services to mothers and newborns, ranging from recovery and wellness therapy to postnatal yoga, 24 / 7 conferences, workshops and activities. All services are carefully designed to help new mothers recover, rejuvenate, rejuvenate and relax. 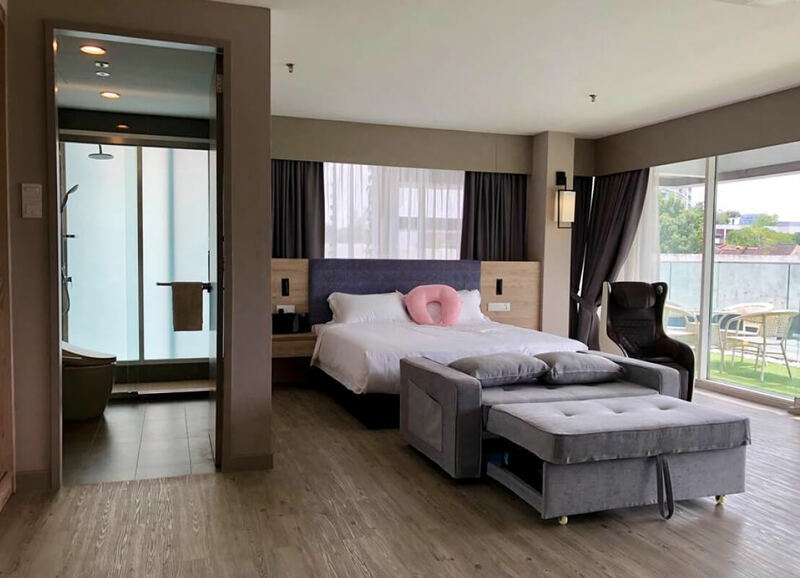 In the hope of providing postnatal mothers with a pleasant and relaxed environment, LYC well equipped with amenities such as high-speed Wi-Fi, television access, high-level security control, private suites with private bathroom. adjoining baths, etc. Postnatal mothers can have total peace of mind during their recovery period. At LYC, they have a team of highly qualified specialists in containment, experienced nurses to provide intensive care to mothers and postnatal infants. Apart from this, with a 1-to-1 baby surveillance system for 24 hours a day and hygiene screening at the reception at check-in, they are committed to ensuring the well-being and security of the news, mothers and their babies. La Gracia Care Centre is a luxury confinement care center that combines traditional methods of Chinese medicine with nutritional benefits for the best postnatal care. The first month for a mother and newborn is more careful in the first stage of an incredible parental journey. At here, they do have a team of well-trained and experienced nurses to take care of your daily needs and provide counseling. A mother knows better when she breastfeeding her child, it creates an awesome bonding time. La Gracia love to make mothers stay with a memorable experience. TLC Confinement Center works closely in technical cooperation with pioneer of confinement care in Taiwan to introduce a Traditional and Scientific approach in confinement care. TLC believes that providing comprehensive care to new mothers and newborn babies is most important responsibility. TLC occupied with bunch of professional team of medical consultants, and nutritionists to customize nutritional balance meal for new mother. Additionally, surrounded coated with US FDA-certified antimicrobial nanotechnology against bacteria and viruses. 24/7 CCTV monitoring for babies allows viewing from parents’ smartphones at any time. Bondavilla is in Kota Kemuning, and moms will be thrilled to know that their services are very similar to a retreat or a gateaway, where they will be serve up to six meals a day (important for those who are breastfeeding! 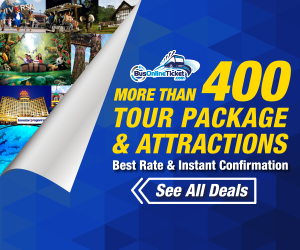 ), a cheerful environment and 24-hour room service. There is even a S.O.S button that mothers can use if they ever need help or any support during their stay.